Scandinavian countries are very attractive for tourists, especially for their natural areas. Besides the northern natural areas of these countries, there are other tourist attractions here, too. The cultural landmarks can be found especially in the major cities of the countries. Sweden makes no exception. This country is home to numerous fantastic cities. Stockholm, Gothenburg, Malmö, Uppsala and Helsingborg are just five of the most famous Swedish cities. If you would like to have part of an unforgettable travel experience, I recommend you to visit at least one of the previously mentioned cities. Below I will give you some info relating to the top 5 city breaks in Sweden. As it is obvious, the Swedish capital city is the most attractive city in the country. It makes undoubtedly one of the top 5 city breaks in Sweden. The city lies on the territory of several adjacent islands, making it a unique destination. 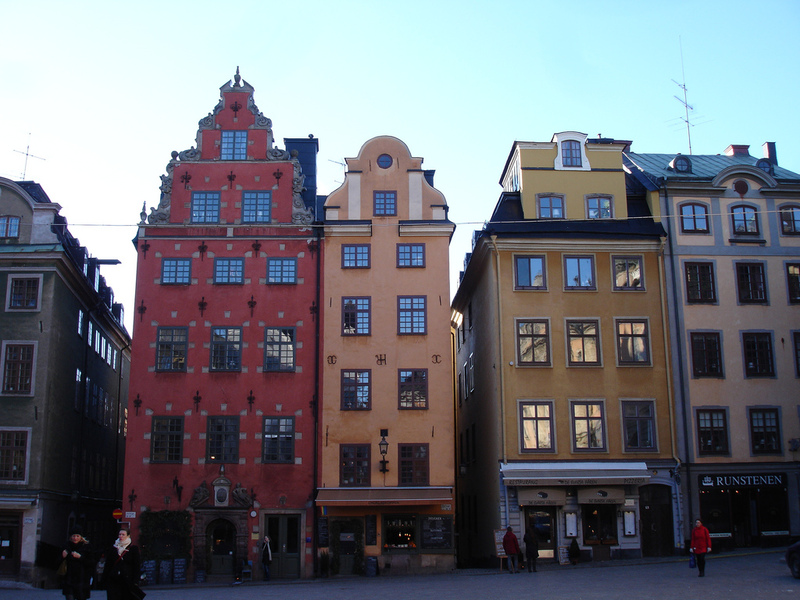 There are numerous cultural landmarks and green spaces in Stockholm. From churches to wonderful historic buildings and beautiful palaces, the city is home to a large variety of visitor attractions. The second most populous city of Sweden, Gothenburg is famous for hosting some of Scandinavia’s largest annual events. This city also includes numerous breathtaking open spaces which are very popular among both locals and visitors. Besides, there are innumerable fantastic buildings in Gothenburg, including museums, churches and others. The Liseberg Amusement Park is a very famous and attractive landmark of the city. As the third largest city of Sweden, Malmö makes also one of the top 5 city breaks in Sweden. St. Peter’s Church, Malmö synagogue, the Old City Hall, Pildammsparken and Malmö Castle are just some of the most famous landmarks of the city. Malmö is a very attractive Swedish city, attracting numerous tourists each year. Uppsala is one of the most beautiful Swedish cities. It is the capital of Uppsala County. 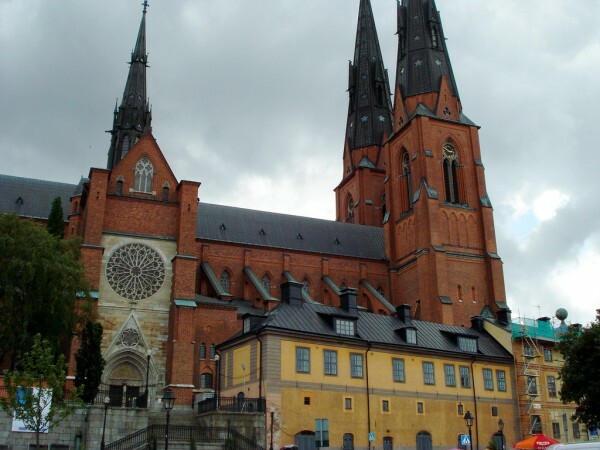 Uppsala Cathedral is the main landmark of the city. Besides, Uppsala Castle, Uppsala University and Gamla Uppsala are among the most famous visitor attractions. The Fyris River divides the city into two parts: the historic quarter and the commercial area. Visiting this city is with no doubt a great experience. 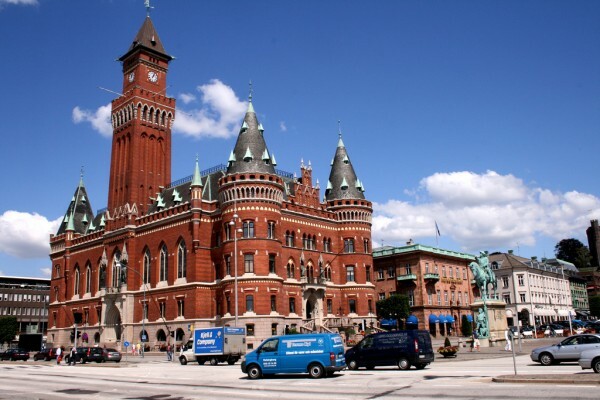 Last, but not least attractive is the city of Helsingborg. It is a wonderful city, famous for its old buildings. The amazing historic Helsingborg is a scenic and very attractive coastal city. The buildings of the city are characterized by old-style stone-built churches, not to mention the 600-year old medieval fortress located in the city centre.